Rental Wonderful open floor plan with beautiful stone and brick front and large front porch. 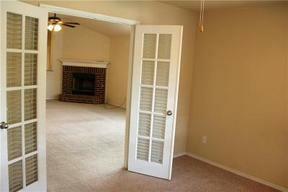 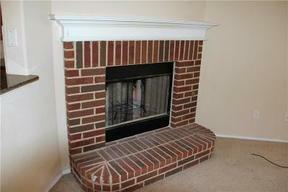 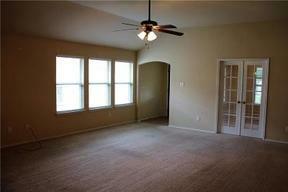 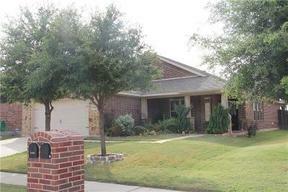 Double french doors from the office or study open to large living room that is anchored by brick fireplace. 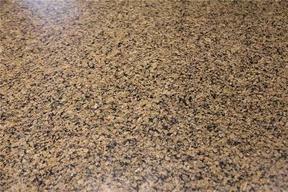 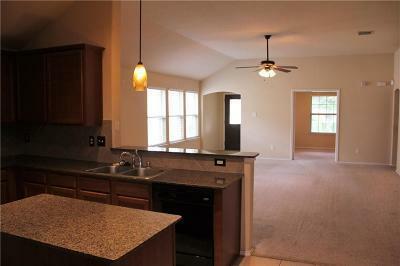 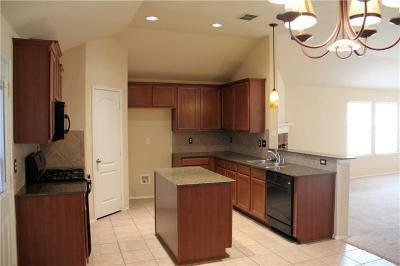 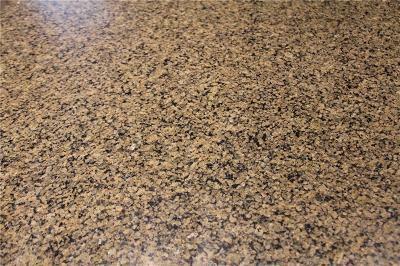 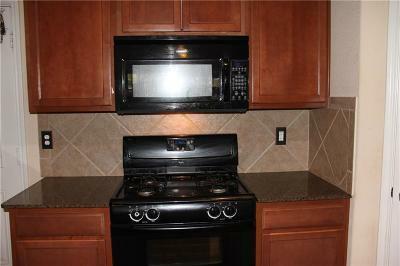 Kitchen is perfectly laid out with island, granite counter tops, large walk in pantry and gas cook top. 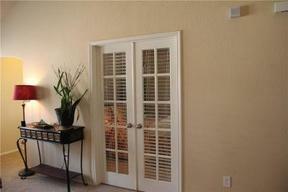 Master suite is large with wonderful master bath, double vanities and large closet. 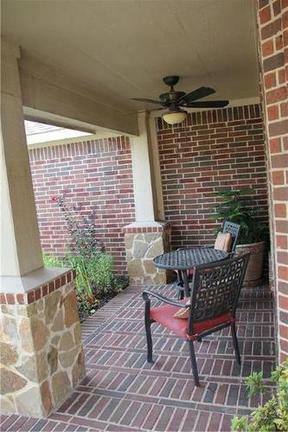 Large covered brick patio with brick fence at back of the yard.